Oh! BITES are very delicious vegan sweets (no animal products), palm fat free, preservatives and stevia. 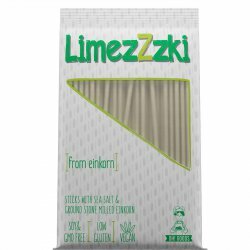 The LimezZzki are the most delicious eincorn sticks. 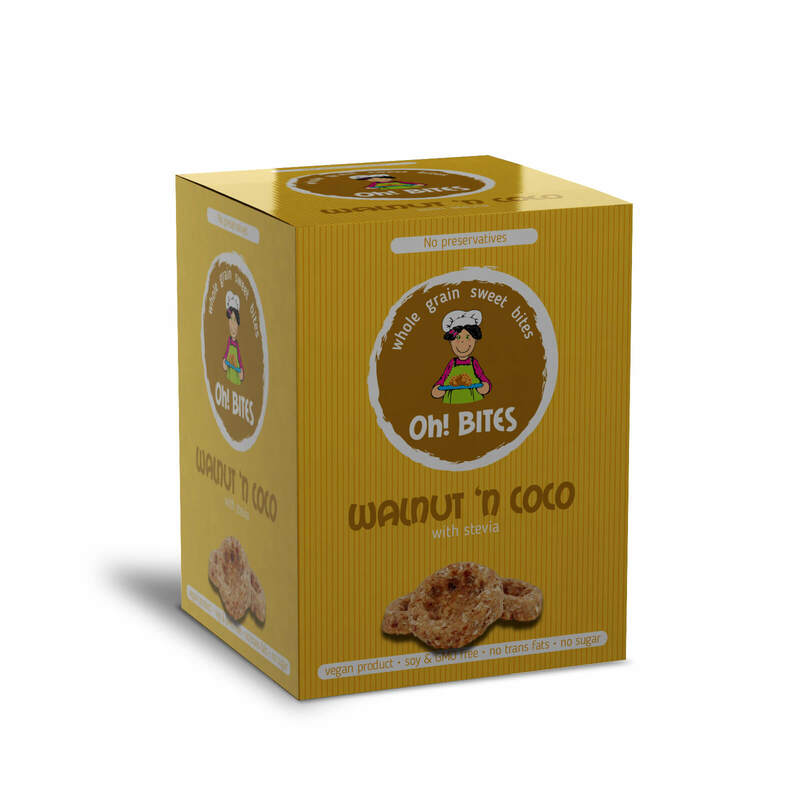 Without sugar, no preservatives, no palm fat.